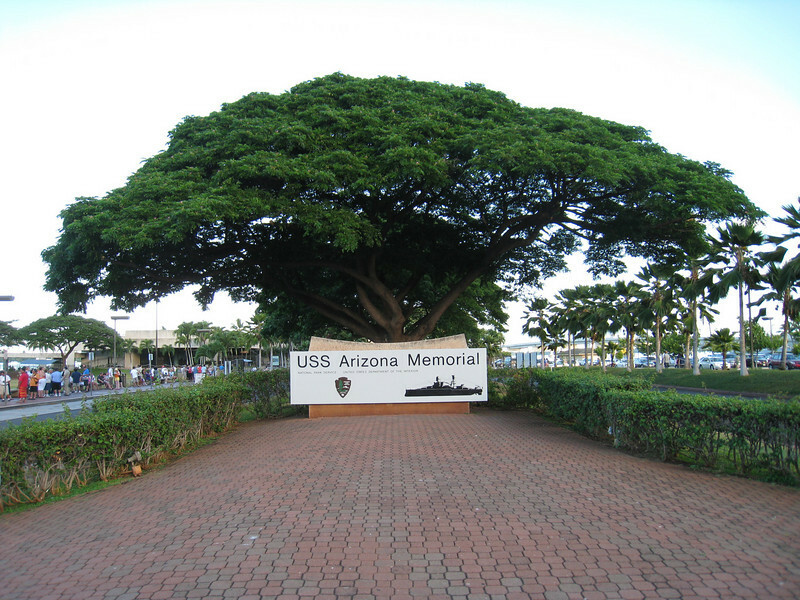 Pearl Harbor is a must-see when in Honolulu. People from our home, Rogers, MN, have been memorialized for serving on the USS Arizona on that fateful day in December when Pearl Harbor was struck. Several of our local residents went on to serve proudly in WWII... we are grateful to have gotten the opportunity to know them and hear their stories. These are a few pictures from our visit to Pearl Harbor.